Princess Vibes: This Make-Up Artist Recreated Disney Characters With A Desi Twist! Be it Elsa or Moana, Cinderella or Belle, we've all been enamoured by Disney princesses at one point or another. A princess’ coming of the age has mesmerised us so much so that everyone, every country has their own version of Disney princesses. So we loved it when we got to see an Indian depiction of all our favourites from Disney. 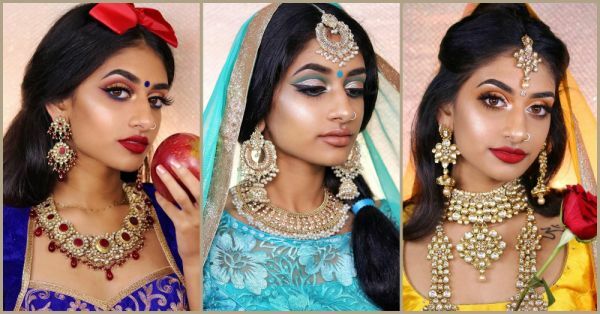 Make-up artist and a North Carolina-based model Hamel Patel has been reimagining and creating the Disney princesses’ look in typical desi style and her depiction is on point. Her feed is full of stunning make-up looks but her latest series of Disney princesses with an Indian twist has had the Internet and her 34k followers gushing about the accuracy. 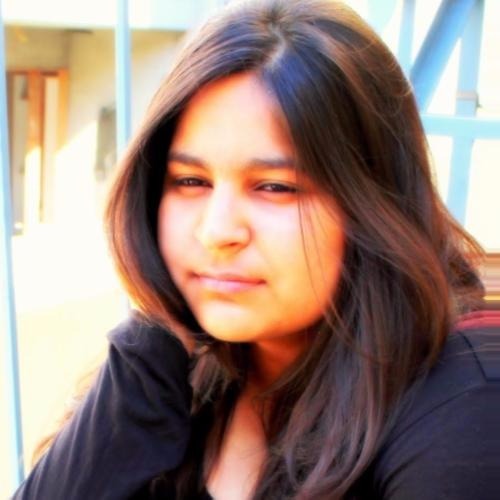 She has transformed the Disney royals we were all obsessed with in childhood, from around the world to Indian princesses. Hamel can be seen as Belle, Mulan, Cinderella, Pocahontas, Snow White, Jasmine, Princess Aurora and Ariel. She’s used bold make-up in her looks to up the ante along with traditional Indian attire including lehenga and saree, and heavy kundan, pearl, bead and silver jewellery. And Hamel has definitely not forgotten to add colourful and sparkly bindi to her look. Get ready to be amazed as you scroll. Who was your favourite Disney character growing up? Which look you’ll rock the most? Let us know!